In Just Crafting Studio, we strive to provide a safe and fun environment for your children to exercise their artistic creativity through art and craft projects! We offer a wide selection of crafting style for your children to suit their individual needs. All materials and tools are provided. It is a great way for your children to express their identity and passion. We have a comfortable area for parents to socialise and have a cup of tea or coffee while kids are enjoying their crafting projects. So bring your children along so they can submerge themselves in a world full of creativity, ideas and colour! There is no better way than to end the week with group craft projects! Want to achieve something big in a group? 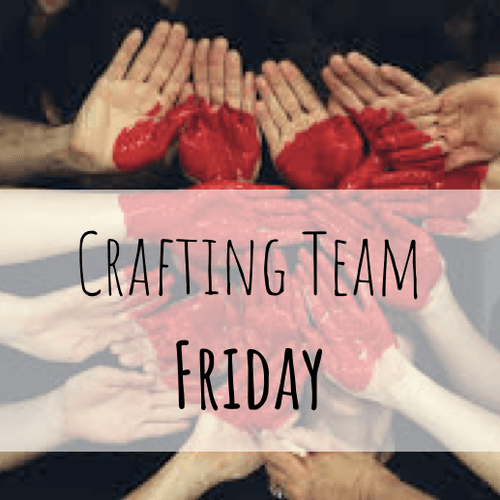 Come join us and be part of the Craft Team on Friday! Together, we will make the world a prettier place!